From the first moment I met Cass and Mark, I could tell they were so madly in love!!! Such chemistry between them! 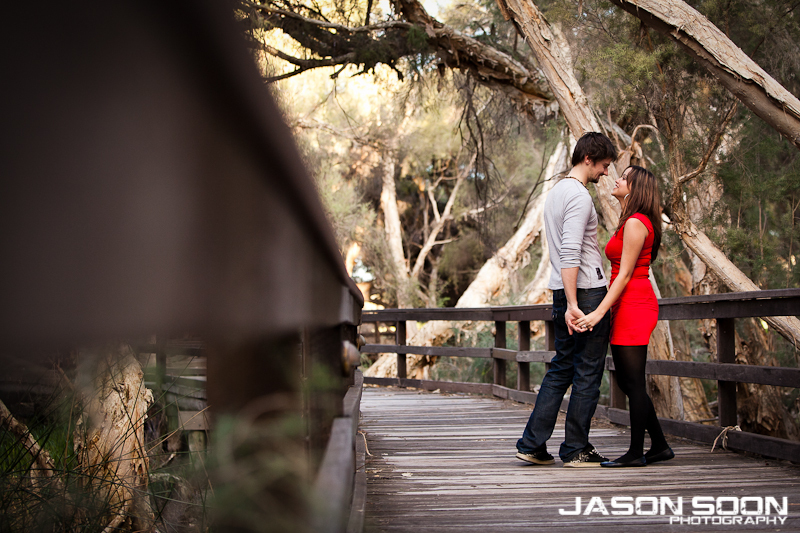 We took these pre-wedding photographs around the South Perth foreshore and was blessed with some pretty special light! 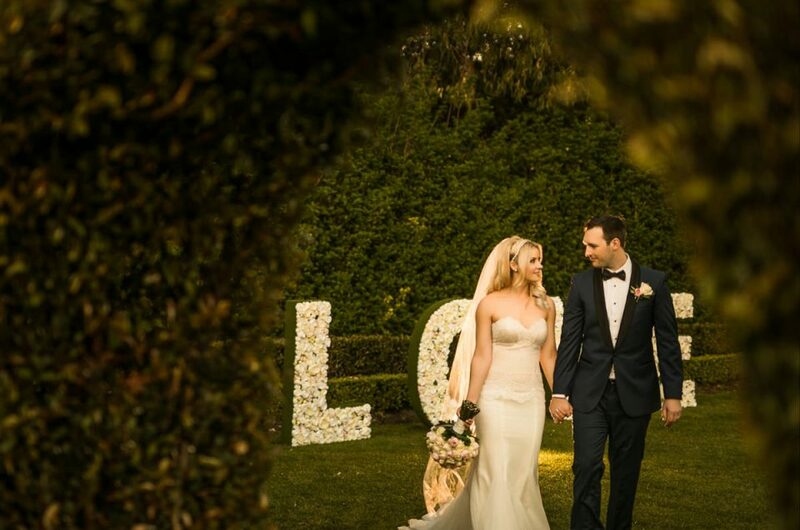 Cass and Mark are also celebrating their marriage on a very special date – 11/11/11. I can’t wait! Here are a few of my favourites. Enjoy. Thank you Jason! The photographs were so fantastic and your words are so kind! 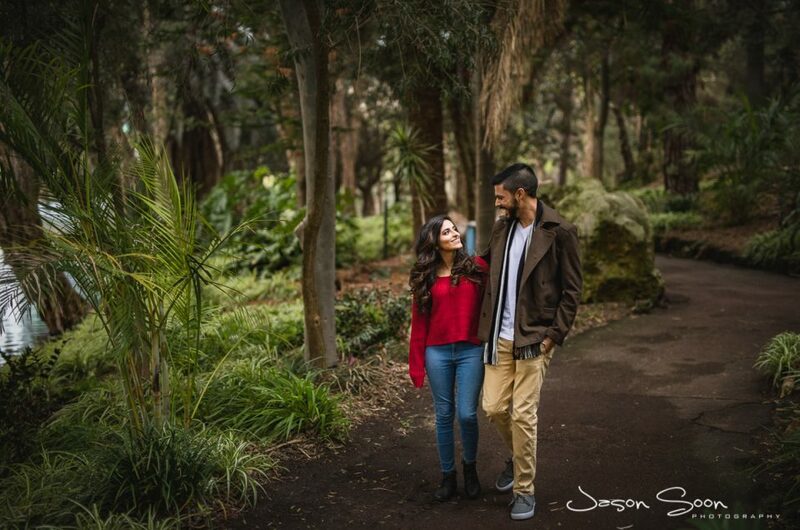 We can not wait to see the wedding photos soon!